Just a crazy idea I had for an Aftermath card; is there any merit to this? Should The Judge just set life totals to a fixed number, say 7? Oh my gosh golly, I just re-watched this one again last night, since YouTube decided to recommend it for me and all, and wow did I lose it when Cam did the voice! 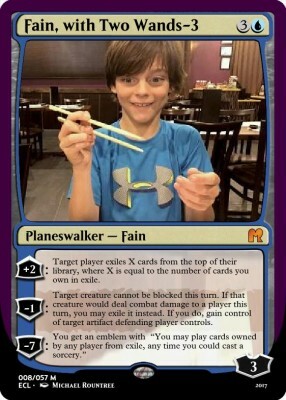 What about this... does this card seem feasible? Or is it still too broken? http://wpandp.com/Gaming/Black%20Market%20Lotus.jpg I know, the name could actually be "Pact Lotus", but I really did start with the idea of a black market contraband thing that you have to pay for eventually. 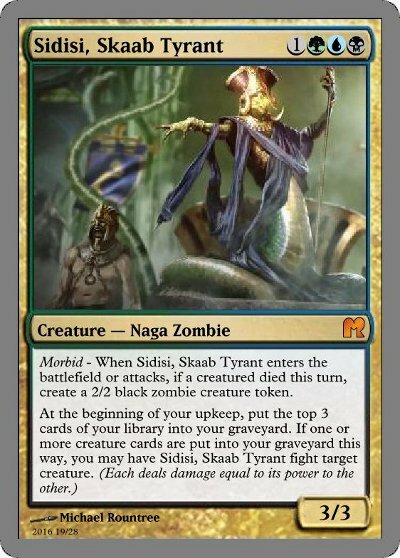 and I like the call so I'm gonna say the next entry should also be one of the Khans on Innistrad, i.e. one of the other ones.